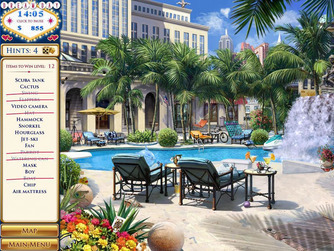 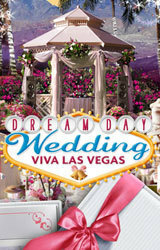 Plan the perfect Dream Day Wedding for a high rolling couple in a lavish Las Vegas resort. 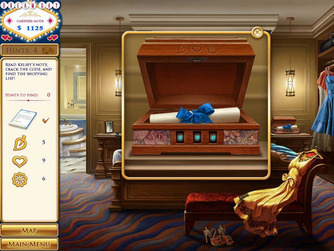 A truly spectacular seek & find adventure! 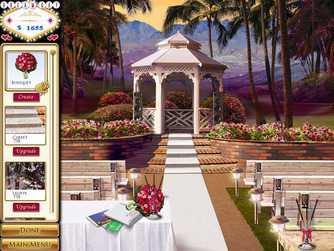 Master more mini games, adventure & escape puzzles, and wedding crisis levels than ever before!